There is no doubt that Paul Begala remains one of the very few people who can give expert advice and counsel to those within the corridors of power and make them take reasonable actions that will better the society. Paul Begala is an astute media personality and political consultant known by many major political figures in American politics. A one-time counsellor of former President Bill Clinton, he works with CNN’s “The Situation Room” as a political commentator. Besides being a media and political commentator, Paul has authored and co-authored many best selling political books which include Is Our Children Learning? : The Case Against George W. Bush (2000), It’s Still the Economy (2002), and Third Term: Why George W. Bush (2008). Bio – Who Is Paul Begala Of CNN? Paul Edward Begala was born on May 12, 1961, in New Jersey to an Irish-American Mother Margaret and a Hungarian-American father, David Begala. Though born in New Jersey, he was raised in Missouri City, Texas, where his father worked as an oil-field equipment salesman. He had his education at Dulles High School in Texas and graduated in 1979. From there, he moved to the University of Texas where he earned a Bachelor of Arts degree and Juris Doctor. While studying there, he vied for the office of the student government President and although he lost to an imaginary opponent, Hank the Hallucination, he was declared the winner since the imaginary character could not hold the position. 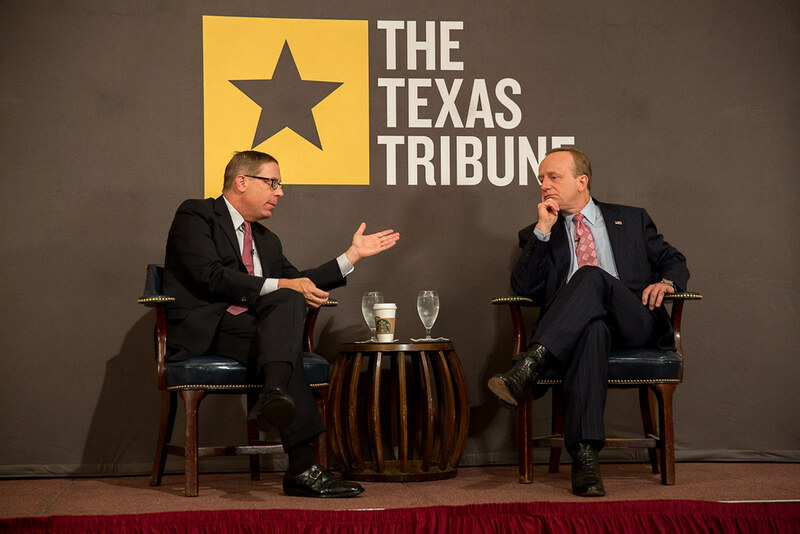 Ahead of the 1992 presidential election, Begala was made the chief strategist for the Clinton–Gore campaign after which he was appointed a counsellor to the President. Prior to the presidential elections, what brought Paul Begala and James Carville to national attention was the way they ran the campaign of Harris Wofford in 1991, helping him to win the United States Senate special election in Pennsylvania. Much later, he got involved in the 2012 Obama campaign bid serving as a senior adviser for the pro-Obama Super PAC. With the victory of Barack Obama, Begala became one of the not too many people to be very much involved in the election of two different U.S. presidents. 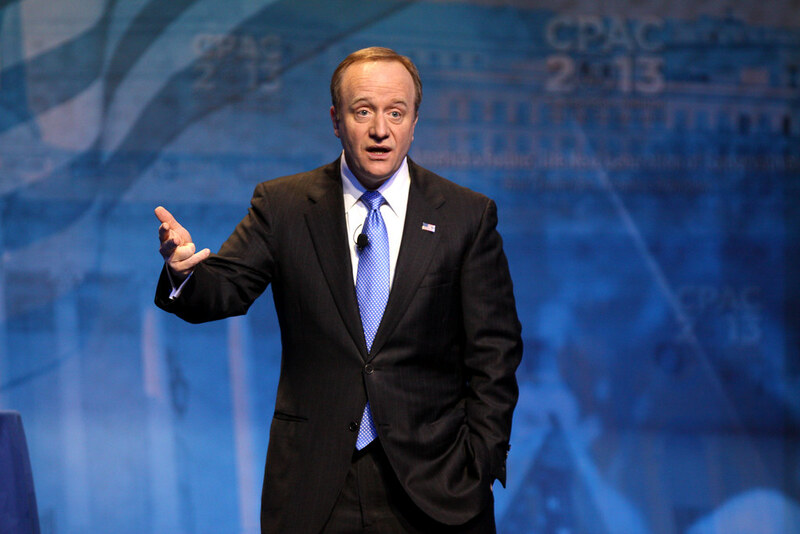 Paul Begala has hosted and co-hosted political shows and debates that include Equal Time with Oliver North on MSNBC from 1999-2000, and CNN’s Crossfire from 2002-2005. More so, he has also offered consultant service to famous mortgage lender Freddie. Currently, Begala works as a CNN political commentator and a research professor of public policy at McCourt School of Public Policy at Georgetown University. Before then, he taught at the University of Texas and the University of Georgia. The American political consultant was inducted into the American Association of Political Consultants’ Hall of Fame alongside his business partner and co-author, James Carville and American Republican political consultant Karl Rove in 2012. 1. Begala is a member of the Roman Catholic Church, although he described himself as an observant member of the church. 2. Paul was a strong supporter of Hillary Clinton when she was bidding for the 2008 Presidential election, though he became a supporter of Barack Obama when she stepped down. 3. Paul Begala served as an adviser and counsellor to President Bill Clinton where he helped to set and defend the government’s agenda, economic issues, as well as both domestic and international issues facing the government. 4. The former top aide to President Clinton was part of the CNN political team that won an Emmy Award for its reportage and coverage of the 2006 elections and a Peanut award for the 2008 presidential election coverage. 6. He was phenomenal to the successes and victories of Senators like Harris Wofford of Pennsylvania in 1991, and Frank Lautenberg’s reelection campaign in 1988. Also, he aided the gubernatorial victories of Robert Casey in Pennsylvania (1986), Wallace G. Wilkinson in Kentucky (1987), and Zell Miller in Georgia (1990). 7. Paul Begala met his wife Daine Friday over 35 years ago and is happily and still married to her. The couple lives in Virginia and is blessed with four sons. See Also: Reza Aslan Biography, Wife, Education, Why Was He Fired From CNN? 8. As regards his net worth, Paul has accumulated a considerable huge sum of money from his political career. Initially, he had a net worth of $3 million in 2016, but currently, he earns an annual salary of $80,000 and this raised his net worth to $4 million in 2018.